Organic Hobby, Inc in conjunction with CM’s Corporation proudly introduces its new product for the U.S. market, “Brave Gokin 012 - Gaogaigo." 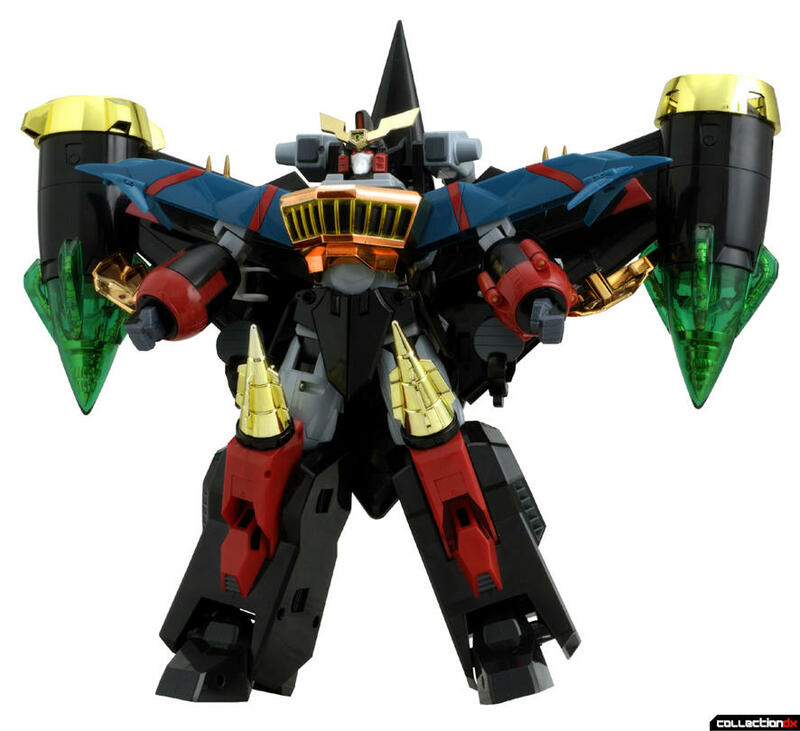 "Brave Gokin 12 - Gaogaigo" character is from the famous Japanese TV mecha action anime series "King of Braves Gaogaigar Final (Grand Glorious Gathering)." The figure is a 6 ~ 7" tall DIECAST/PVC/ABS/POM fully articulated figure and comes equipped with accessories/weapons. "Gaogaigo" will be available in January with a SRP of $312.00.